Yes! We do mobile cutting. We can set up at album releases, parties, weddings, etc. 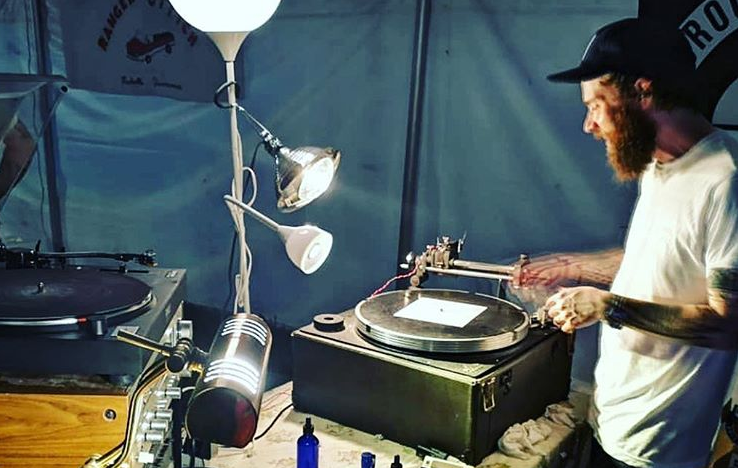 We can record at concerts to cut directly from the board, we can set up our mobile recording booth and cut vinyl of whatever noise you can make into a microphone, cut karaoke, or cut a specific tune or two to show off the lathes, and if you want we can make sure everyone in attendance leaves with a personalized record.